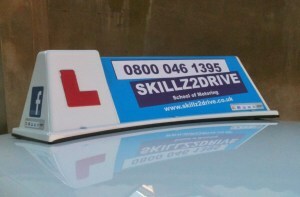 Skillz2Drive Driving School always require new driving instructors, due to our continued expansions across Sussex and Kent. We can guarantee you a full diary in 4 weeks. Very low weekly franchise fee. No contract to sign, leave when you wish, BUT WE PROMISE YOU WONT WANT TO!! 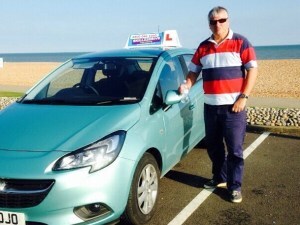 We provide only the very best driving instructor training across Kent and Sussex because here at Skillz2drive we only use the very best instructors to place in our hugely popular driving schools. Based in Hastings, East Sussex we are a different instructor training college because we train you to work for us, as we believe that you will be so happy with your training you will want to stay with us. There are no up front fees. Detailed and structured training with help and support every step of the way. Pay as you go training with no up front fees and no contracts to sign. Training to fit around your current family and work commitments. Be fully qualified in as little as 5 months. 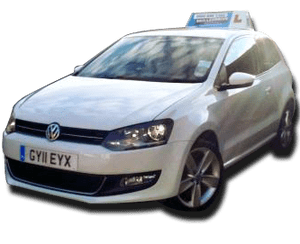 Have a guaranteed place within one of our two driving schools, with a full diary within 4 weeks of starting. Be part of a fun and friendly team who all pull together to help others. Work full or part time with earnings in excess of 30k a year (full time). Great, you’re on your way! So what’s next? Extended theory and hazard perception test. We will provide you with all training materials needed to pass the test (books and DVDs). Extended driving test (1hr long). During your test you must not have more than 6 minor faults. You will have the opportunity to start work after you pass the Part 2 test, on a trainee licence if you wish (fees apply). Instructor ability test (1hr long) split into two halves (role play). You are there! You can now work in one of our schools earning 30k a year plus (full time). Congratulations! ** lessons charged at the current rate per hour. Please contact us for more information and to start your journey to becoming a fully qualified ADI. 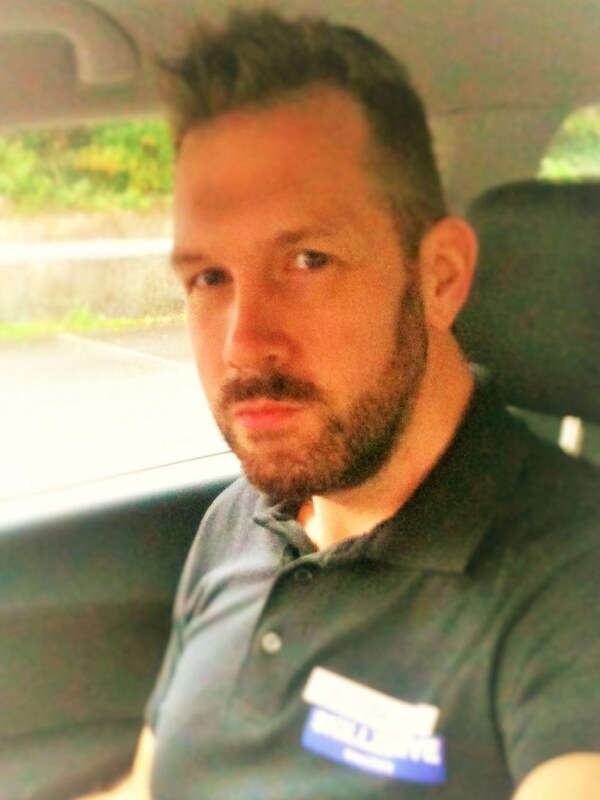 Meet Brian, our newest team member. We provide you with the best training because we want you to pass!